It’s easy to print out important documents, train tickets, or precious photos when you have a printer at home, and it makes sense to stock up on spare cartridges so you’ll be prepared if you run out of ink half way through a job. If you’re worried about running out, sign up with HP instant ink. Instant ink is the easy and affordable way to ensure you always have ink in your printer. 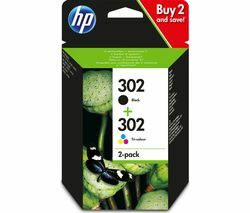 Simply enrol online to get an activation card you can load into a compatible HP printer and it will order your ink for you. Lexmark printer cartridges give you plenty of ink and will produce high quality prints. If you run a business, you rely on being able to make copies of important documents, or print outs for meetings, but it‘s no use if you can’t read them. Our ink cartridges provide incredible detail and crystal clear colours. 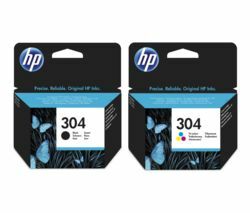 Whether you use your printer for lab-quality photos or to print out shopping lists and travel tickets, use HP ink cartridges for great results.